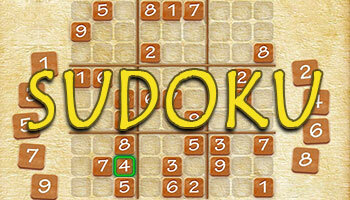 Sudoku is a Japanese number-placement puzzle game. 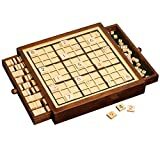 It is a logical game and doesn't require any special calculation nor math skills, only brains and concentration is needed. 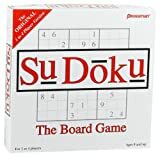 Sudoku should be solvable by entirely logical deduction and no guesses should be needed. 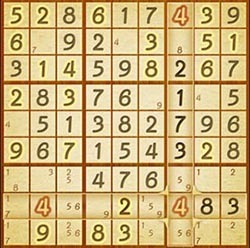 Playing Sudoku can be seen as brain training. 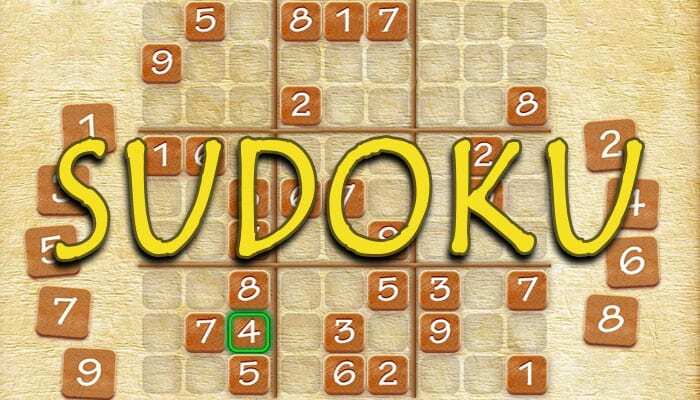 If you play Sudoku daily, you will soon start to see improvements in your concentration and overall brain power. The goal of Sudoku is to fill a 9x9 grid with numbers so that each row, column and 3x3 section contain all of the digits between 1 and 9. Every Sudoku puzzle has one and only one correct solution. You start with an almost empty puzzle, which has some of the cells already filled with numbers. A Sudoku should have 30 or less initial values filled. Then you fill the rest of the empty cells. A basic Sudoku grid with plenty of givens can be completed in just a few minutes, but a more difficult variation, like High Five Sudoku, can take several hours. It depends ofcourse also on the skill of the player. People often think that harder Sudoku puzzles are the ones with less values filled in to begin with. This is often the case, but there are plenty of frustratingly difficult puzzles available with 28 or more cells filled in.